A show about sound, music, and listening. 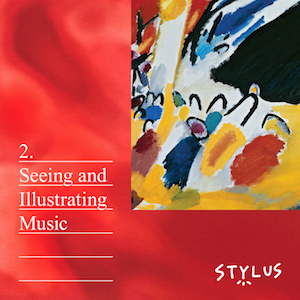 Stylus is a new arts-and-culture program from WBUR, Boston's NPR News Station. Each hour explores an idea in sound, music, and listening. Collaboratively produced, non-narrated, and independent since 2013. Distributed by PRX. How do we imagine the music of other worlds? Where does the ear meet the eye?